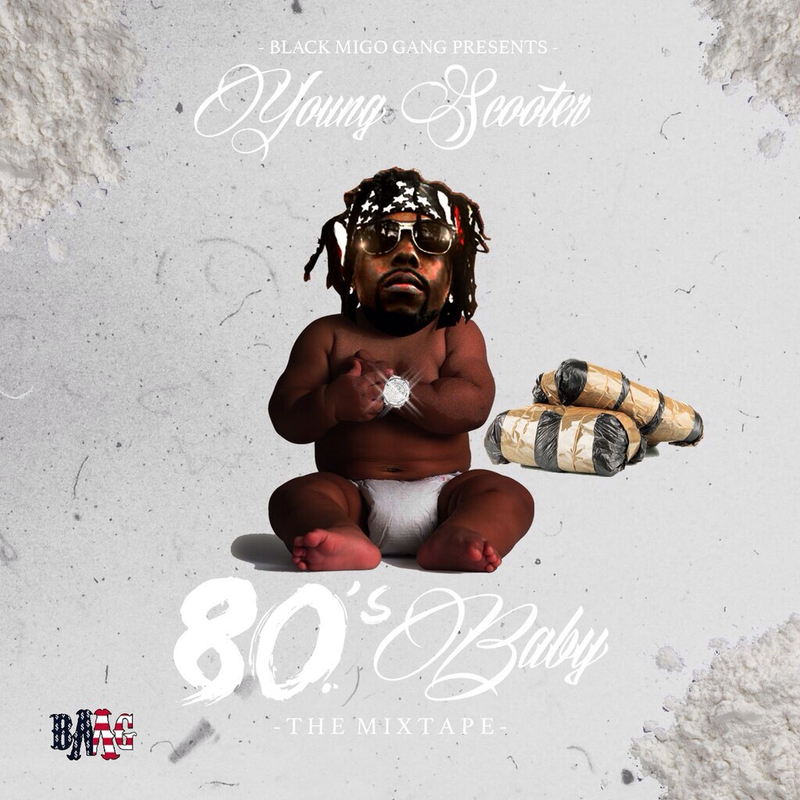 Although a day late, Young Scooter follows up his early 2014 mixtape Street Lottery 2 with today’s release of 80′s Baby. On the 20-track mixtape the Atlanta rapper grabs features from 2 Chainz, Waka Flocka, Future, Casino, OJ Da Juiceman among others to assist him on the bass-knocking tracks. Production on the new tape is handled mainly by production duo Chophouze, while other beats come from Zaytoven, C4, Lil Lody and more. Listen to Scooter and Co. deliver some street music for the summer months below.